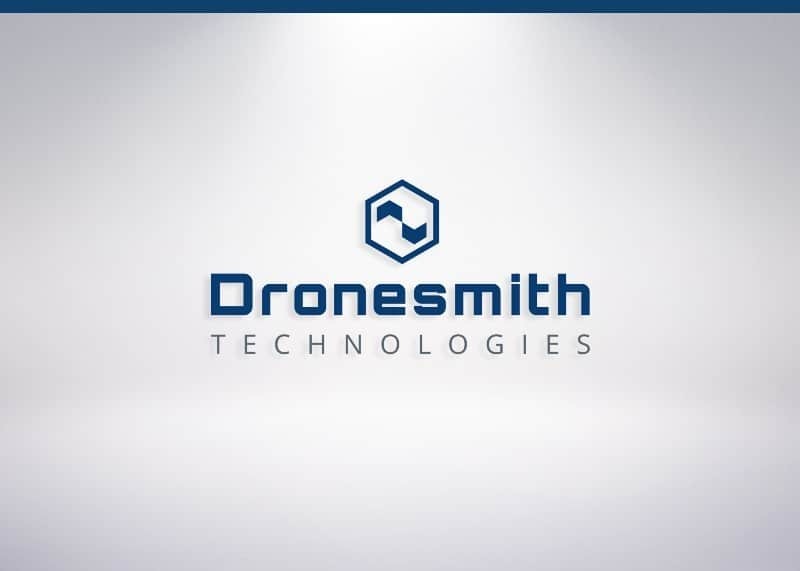 Vegas-based startup Dronesmith Technologies wants to be the Unity of the drone industry. “It’s an interesting thing to say, considering Unity is an independent gaming platform that independent game developers use to build video games. Very different from the world of unmanned aircraft systems… at least, one might assume,” writes Marisa Jackels for Tech.co. Company co-founders Jinger Zeng and Greg Friesmuth beg to differ. In fact they see a startling amount of similarity between the game industry and the beginnings of the drone industry. Take a look at the history. They trace it back to before the introduction of Unity, when game development was done primarily through the major gaming studios. “Not only did it cost a lot, but it was also very difficult to develop games,” Friesmuth told Tech.co. Then, around 2006, Unity came along with a mission to democratize the game development world. They targeted the developers, the people with little money but a lot of ideas, and created an affordable tool to use in indie game development. Suddenly, gaming companies weren’t just the mega studios; they were friends in a basement building mobile apps, or a guy with a lifelong dream to be an indie game developer. Unity shifted the entire gaming industry, Zeng said. Now, Unity has 47 percent market share of the mobile gaming world. “They understood the market,” Zeng said. Zeng and Friesmuth think a similar breakthrough is happening in the drone industry. And this Las Vegas team is leading the way! Read more from Tech.co here.